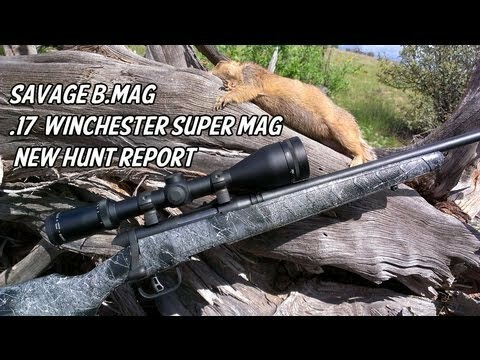 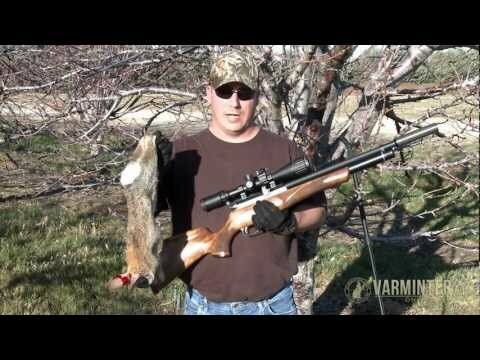 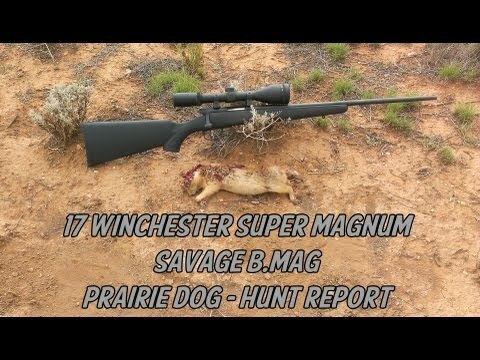 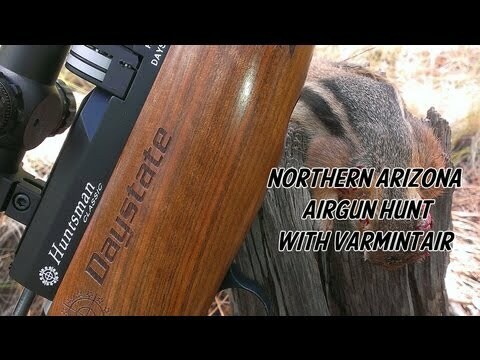 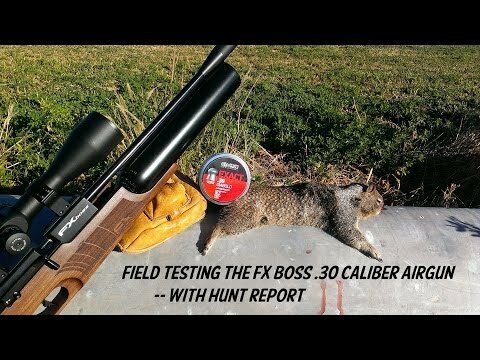 This is Part One of a collection of varmint hunting clips that didn't make it into our other videos from this year. 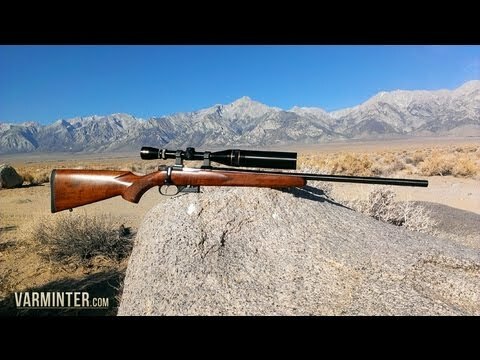 We are shooting various rifles at ground squirrels here in California (listed below). 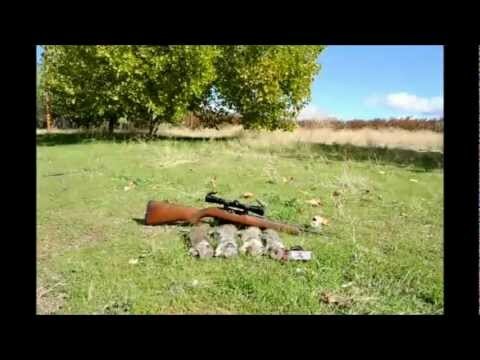 There are eleven shots on video, including some slow-motion shots! 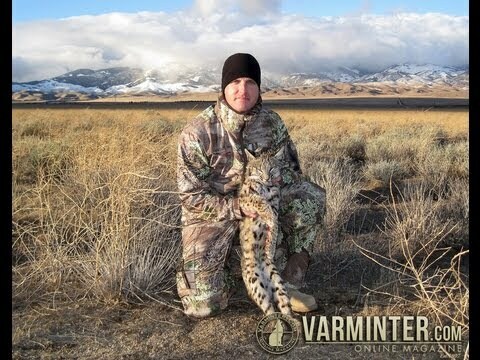 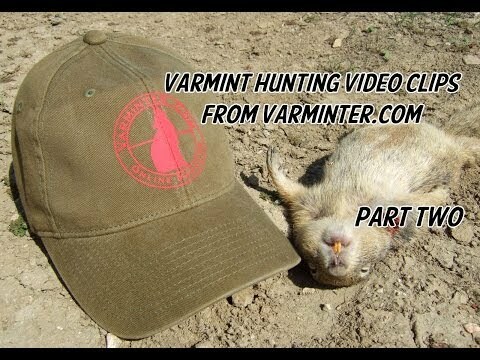 Please Subscribe and come visit us at http://www.varminter.com for more articles and videos, as well as our Varminter Forums. 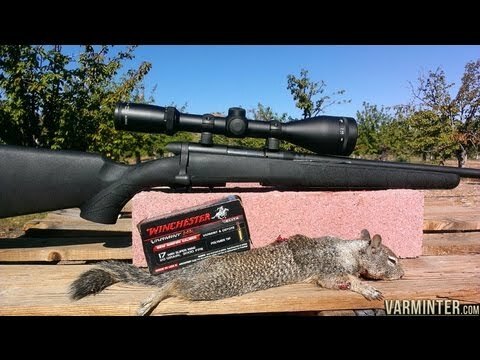 Bass Guitar performed by Ivan.